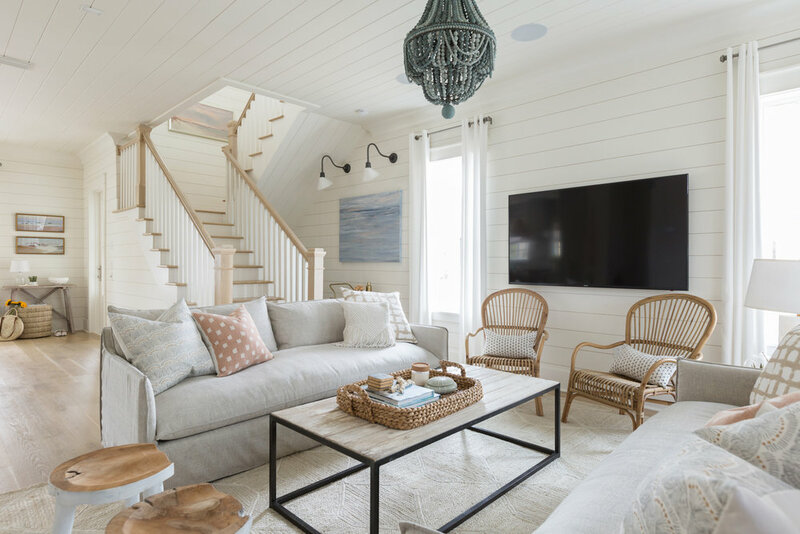 stunning 4 bedroom vacation home perfectly embodies 30A’s curated casual vibe, from the custom kitchen to the well-appointed details and finishes carried throughout. 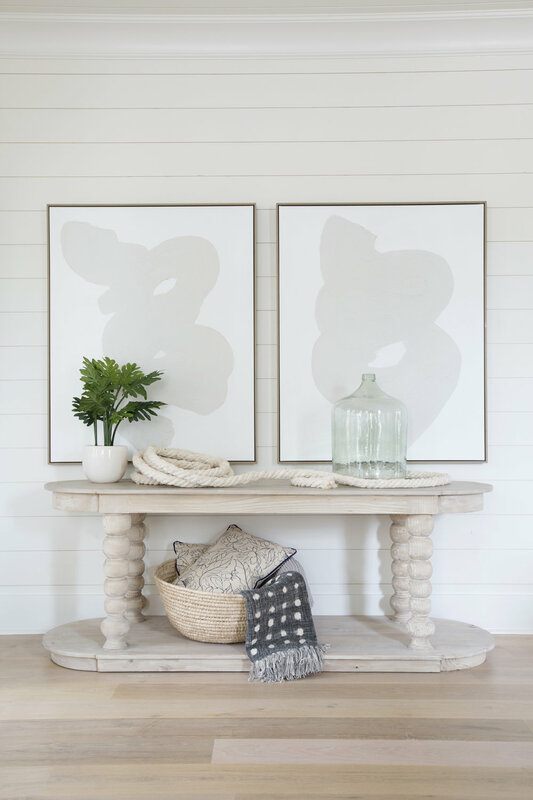 the nationally recognized Kate Marker Interiors design aesthetic brings the best combination of beauty and comfort to this home in the heart of Seagrove Beach. 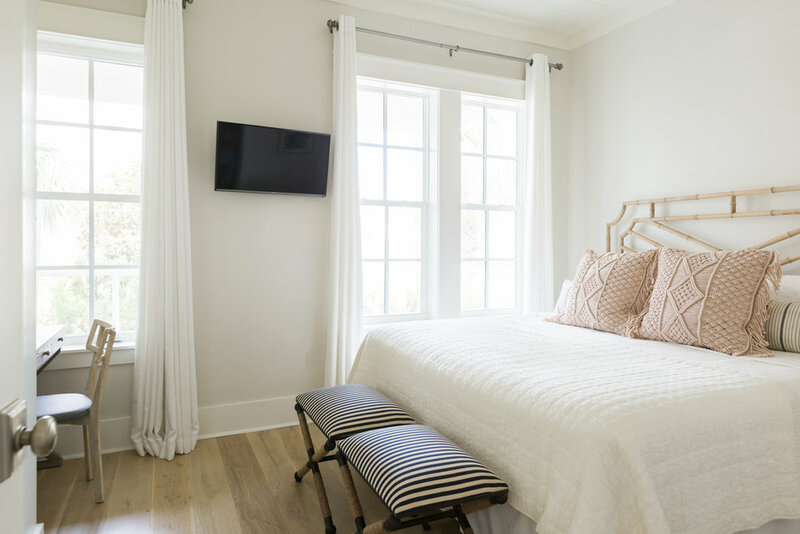 WITH FOUR BEDROOMS (3 KING AND 1 QUEEN) PLUS A BONUS BUNK SPACE, THIS HOME SLEEPS 12 COMFORTABLY. 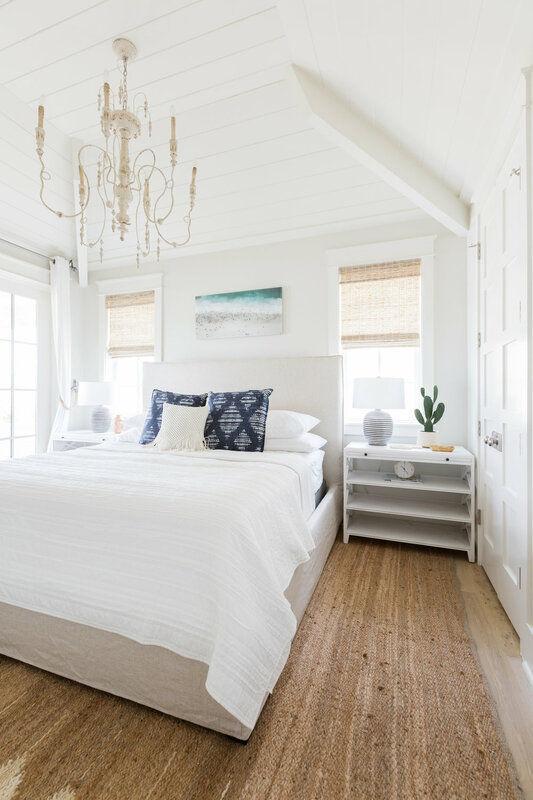 EACH BEDROOM IS PRETTIER THAN THE NEXT AND THE FOUR FULL BATHS COMPLEMENT THE SPACES NICELY! WE'D LOVE TO HAVE YOU AS OUR GUEST AT THE SUGAR PALM HOUSE! BOOK YOUR VACATION HERE - SHARE THAT YOU ARE BOOKING THROUGH KMI TO RECEIVE A WELCOME GIFT FROM US!